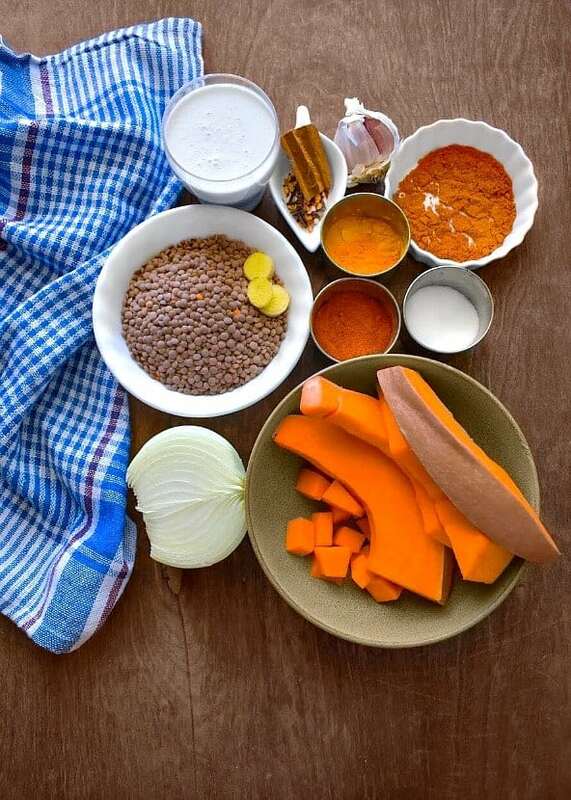 Lentil and Butternut Squash Curry Recipe: this vegan recipe is a perfect blend of delicious, creamy and warm flavors of fall. 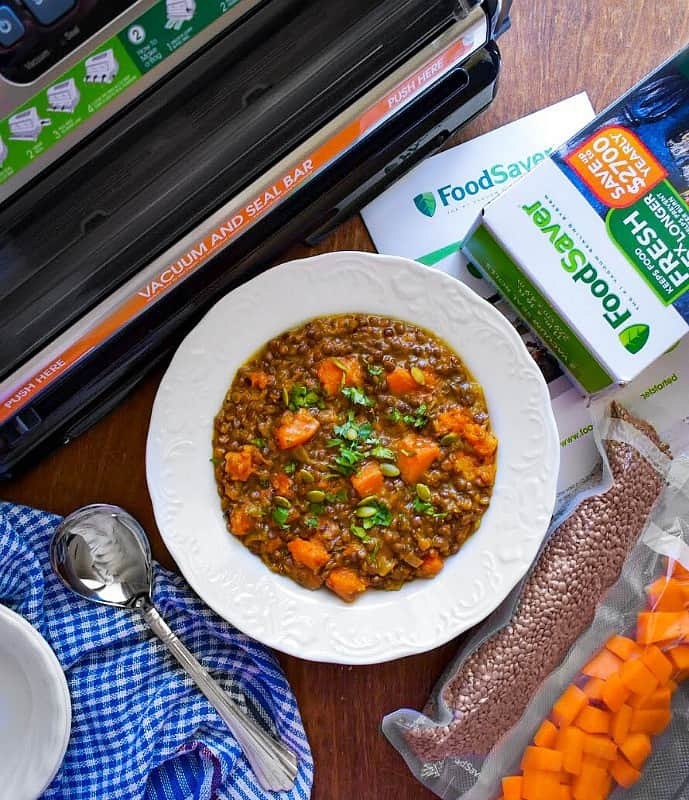 Lentil and Butternut Squash Curry can be stored using Newell Foodsaver. 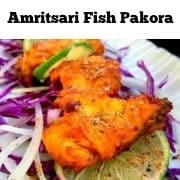 The ingredients are slow cooked in curry powder along with coconut milk to give us a fingerlicking deliciousness in every spoon. 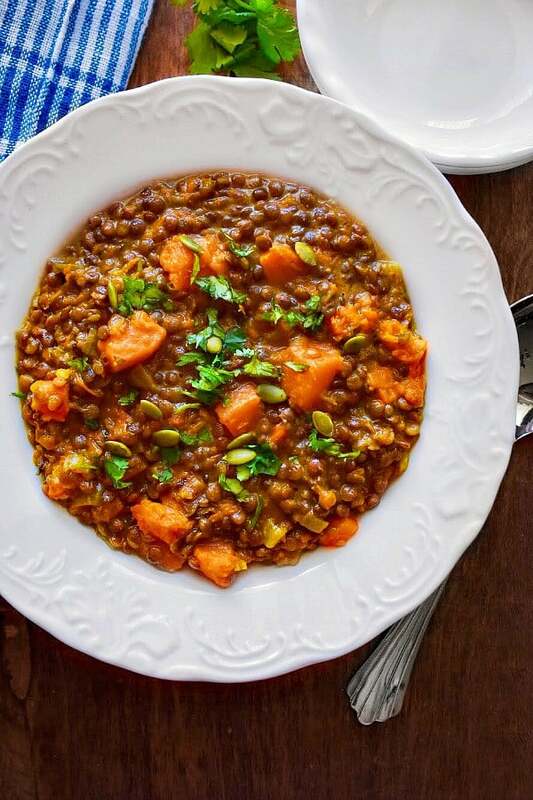 Fall has finally arrived and so has all the comfort-food recipes along with our favorite Lentil and Butternut Squash Curry. 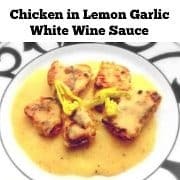 It’s smooth, rich in flavors and absolutely easy recipe to make for a delicious meal. We love the rustic feel of this recipe and usually make in large quantity to share with loved ones. It’s what we have on Friday nights or even a weekend brunch with warmly toasted bread or steamed quinoa. Also, this is an extremely popular recipe among our friends and family, which means, it gets made a lot!! At times, I literally make pre-proportioned bags of this Lentil and Butternut Squash Curry recipe ingredient and store in fridge (butternut squash) / pantry (spices + lentil) for an easy prep. However, the packaging was always lacking that freshness we get from store-bought packaged ingredients. But I soon found an extremely useful product at Walmart that helps me ‘Vaccum Seal’ not just these ingredients but many more – WoooHoooo!!! We bought the system home and this time, I was even more excited to make the Lentil and Butternut Squash Curry Recipe as now I can PROPERLY Vaccum Seal the ingredients! Which means no-wastage, easy to store and the ingredients will retain all the flavors. Save Time – Make entertaining a breeze. Marinate in minutes instead of hours. Cook ahead – batch cooking and meal planning. 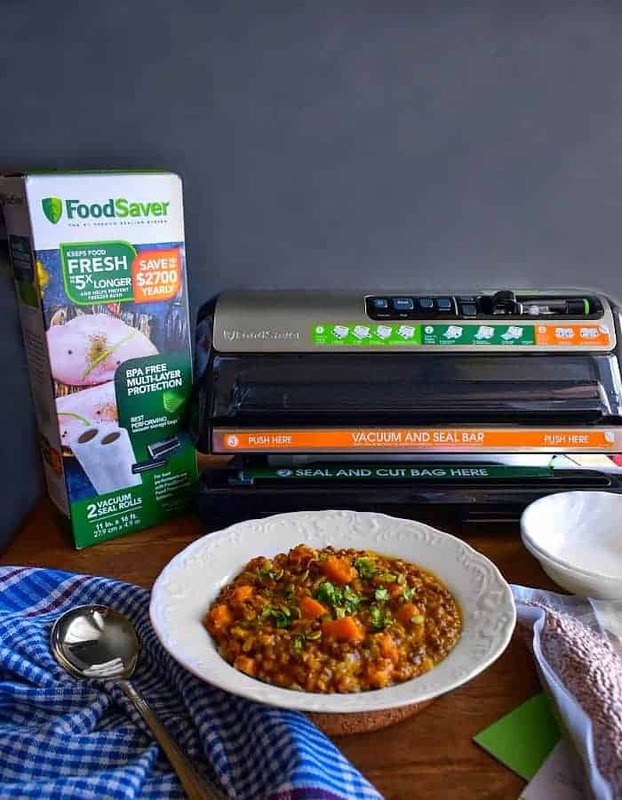 The FoodSaver® FM5200 system is extremely easy to use. Apart from the easy literature manual (1 page + Video link details), they also have instructions posted on the system itself. 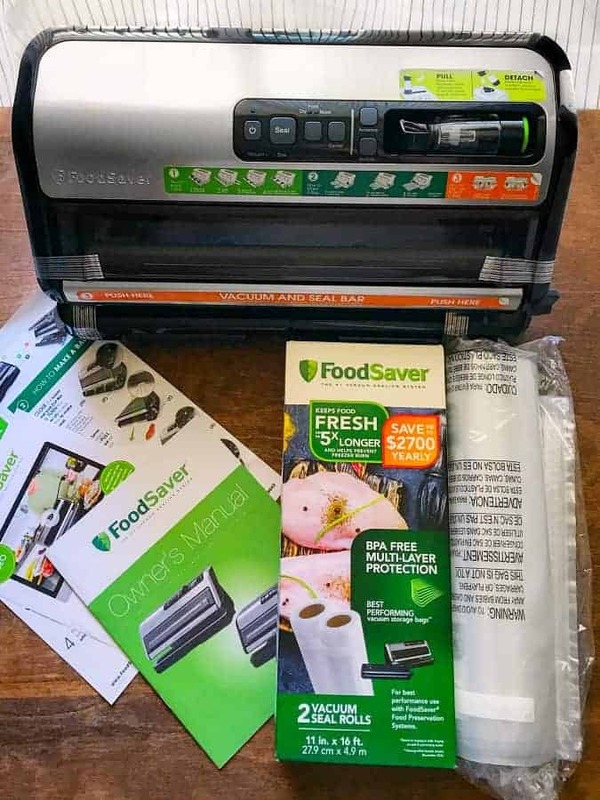 Removed the FoodSaver® FM5200 Vacuum Sealing System from the packaging. 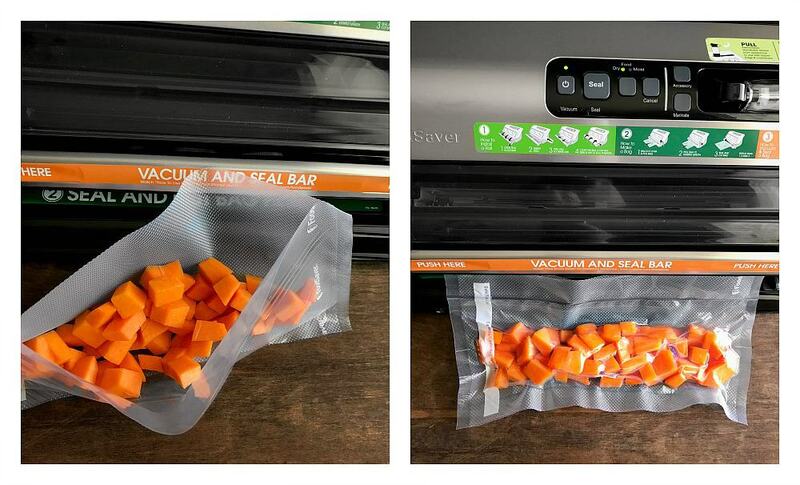 Removed the FoodSaver® 11″ x 16′ Vacuum Seal Roll, 2 Pack from the packaging. Then you open the ‘Tray at the bottom of the FoodSaver® FM5200 system and insert the ‘Roll’. Slightly pull the roll to the ‘Marked White Lines’ (picture on top right) and lock it by pulling the seal lever upwards. (That creates the seal in the bag). Then slide the bag out using your hand and use the ‘Seal and Cut Bag Here’ slider to cut the bag (picture bottom right). Now, once your bag is ‘sealed and ready to use’, add the ingredients of choice. Insert in the ‘Vaccum Seal Bar’ and push the lever on both sides to start the ‘Sealing Process’. 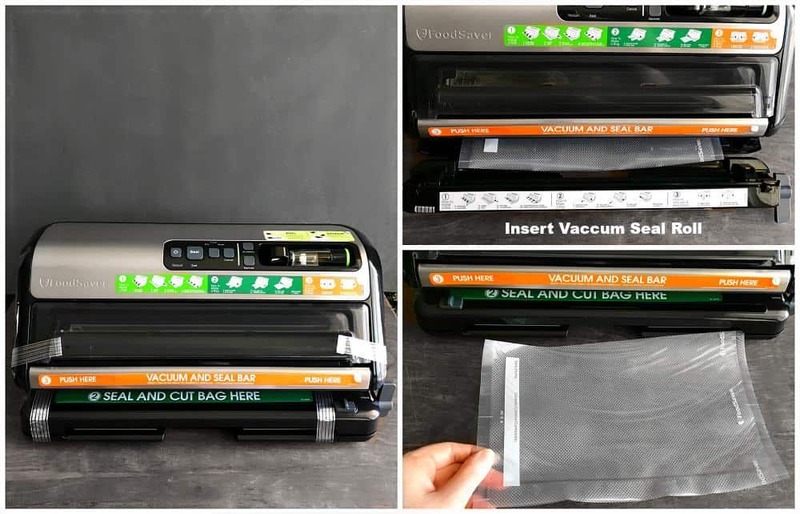 This seals the bag and removes any vaccum/air in the package. 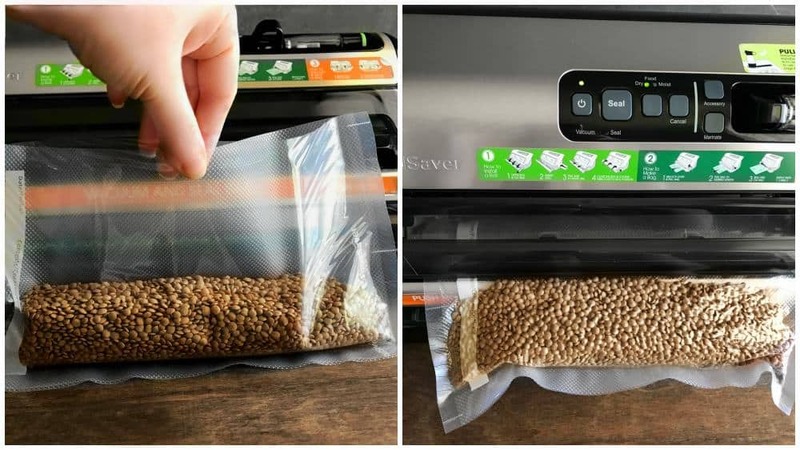 Once the bag is sealed, the system drops the package down. Here you can see, I sealed the lentil+spice mix in one bag. And then I sealed the butternut squash in the other bag. Then I kept the sealed butternut squash in the freezer for later use and the sealed lentil+spice bag in the pantry. So, next time, all I have to do is take out these pre-portioned vacuum sealed bags and get the recipe done in even lesser time. Now, that’s a total Win-Win situation for me as I not only get pre-packaged Lentil and Butternut Squash Curry ingredients at home but also the seal retains all the flavors+freshness. So the food taste fresh whenever I make it next. Also, no wastage. 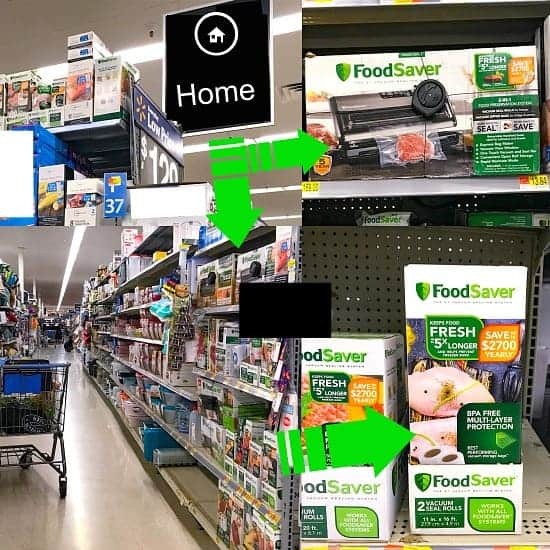 FoodSaver® is an investment in terms of saving time and less waste ! 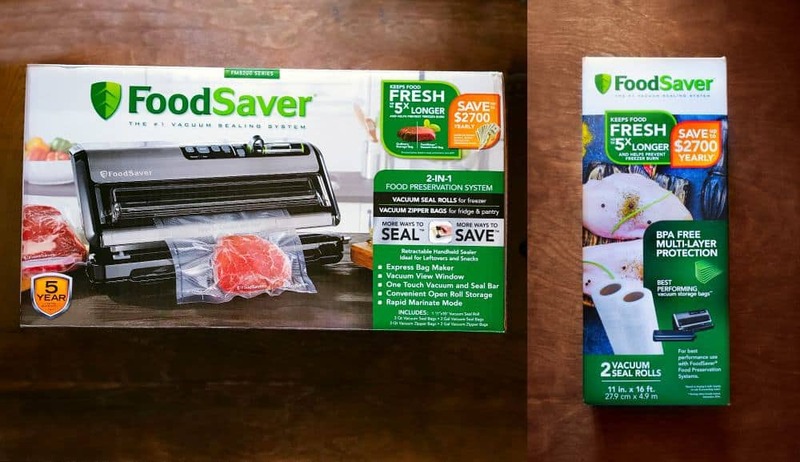 So this holiday season, think of FoodSaver® as a Must-Have for your home or even Holiday Gifts to loved ones. 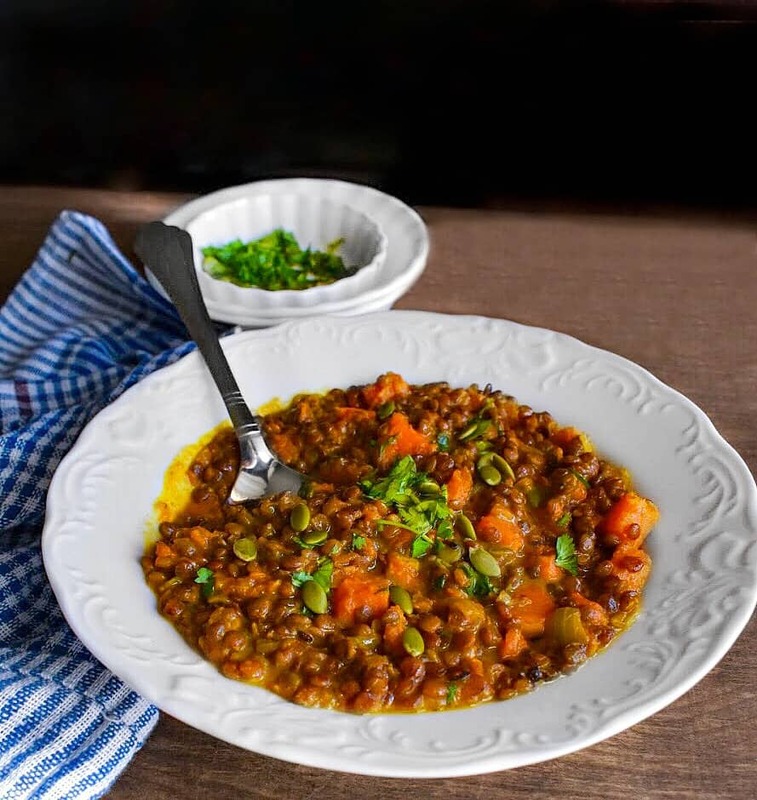 Lentil and Butternut Squash Curry Recipe: this vegan recipe is a perfect blend of delicious, creamy and warm flavors of fall. 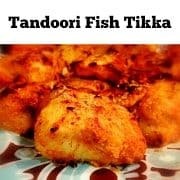 The ingredients are slow cooked in curry powder along with coconut milk to give us a fingerlicking deliciousness in every spoon. 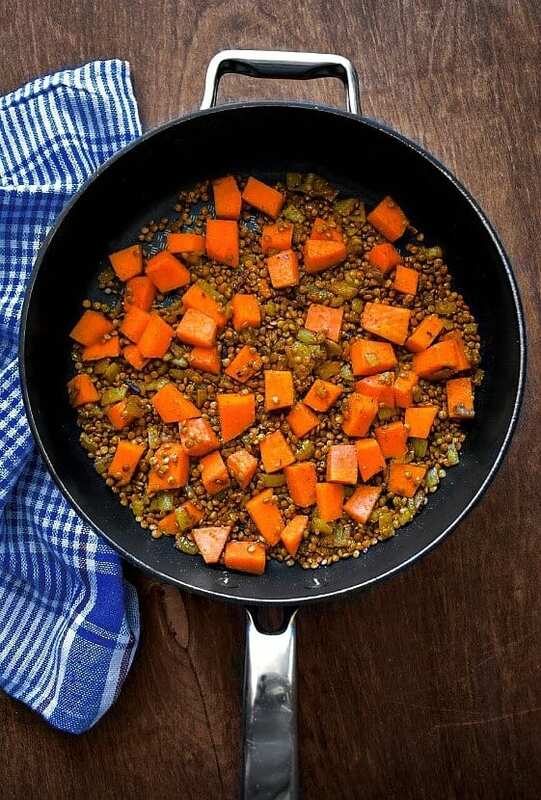 Rinse the lentils under cold water and keep them aside in a bowl. Now heat a large skillet and add olive oil. Add bay leaf, cumin seeds, cloves and saute over low heat. Now add onions, ginger, garlic and saute for a minute or till onions are slightly pink in color. Add the soaked lentils and saute everything together. Now, add the spices, saute and cover cook for 10 minutes over low heat (stir every 2 minutes). Once lentils are little mush, add stock, butternut squash, and saute everything evenly. 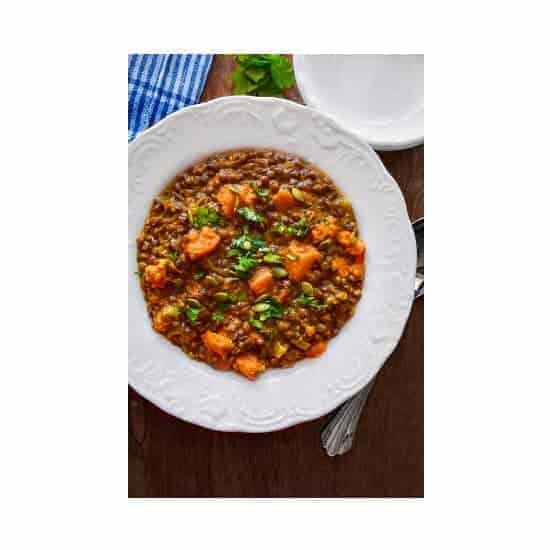 Let this cook for another 30 minutes or till lentils are completely cooked and creamy. Finally add coconut milk and cook for a further 15 minutes (over medium flames). Transfer to serving bowl and sprinkle freshly chopped cilantro and some pumpkin seeds. 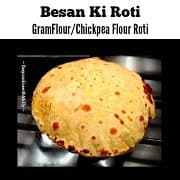 Serve with choice of sides like bread/roti/rice or any grain of choice. This recipe is vegan, glutenfree and smooth. 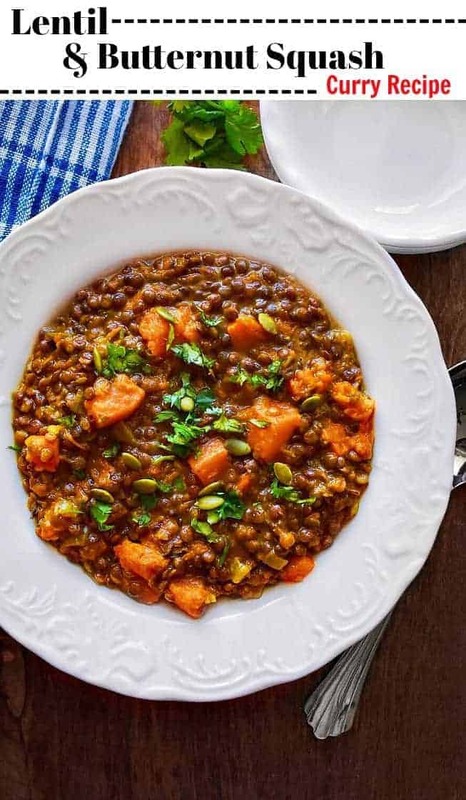 13 Replies to "Lentil and Butternut Squash Curry Recipe (Vegan Recipe) #butternut"
What kind of lentils do you recommend using? On my way to the store for these ingredients.. looks amazing ! I just love the rustic feel of the comfort recipes like this. This curry looks amazing and I bet tastes even better! Lentil has been a big hit for me lately. Looks great. Thanks for the detailed instructions. Just saved it. 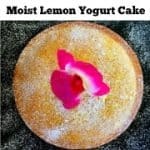 Thank you for this creative recipe. What a flavor filled meal! 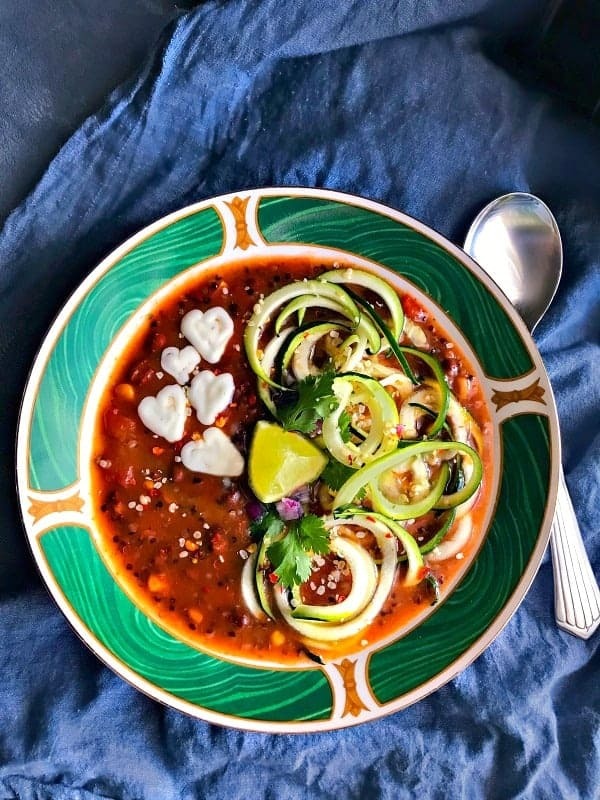 I love lentils and am always looking for new ways to prepare them. 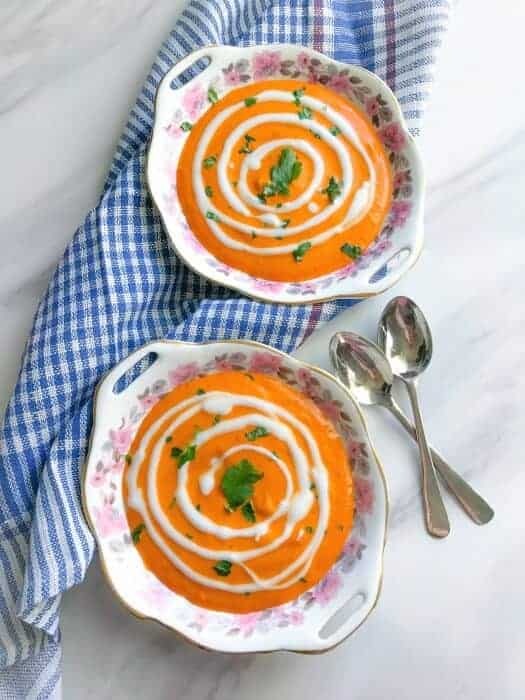 Such a great idea to pair them with butternut squash – absolutely delicious!